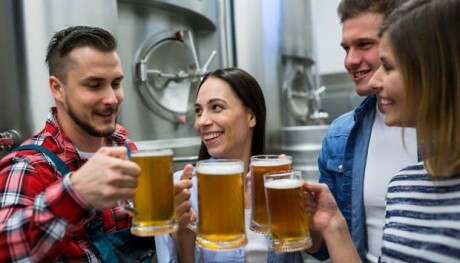 Visit the UrbanBeer craft brewery and enjoy beer tasting and a snack. Are you a beer enthusiast?. We offer you the chance to discover the secrets of brewing from our brewmaster and find out about this fascinating world. The tour begins with an introduction to UrbanBeer. Next we'll go round the brewery, where you'll learn how our craft beer is made. We'll round off the experience with a tasting of several of our beers, accompanied by a snack. The perfect experience to spend a morning in good company and learn about beer.